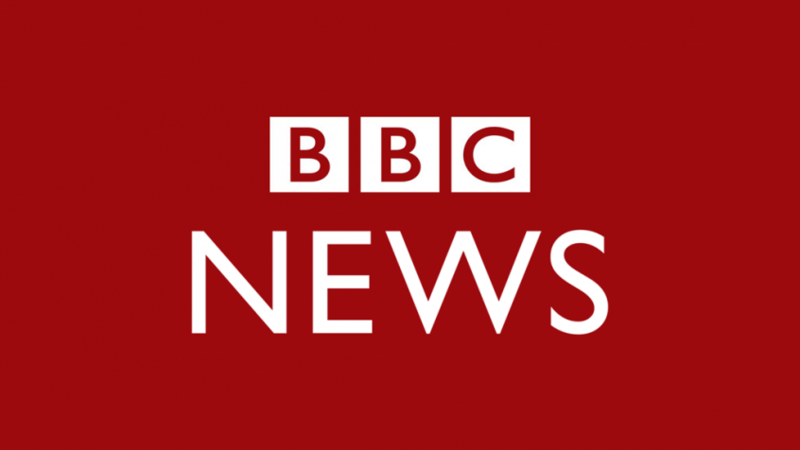 The BBC News visited us yesterday! They had a sneak peek of everything going on here at Production Park. Our Marketing Manager, Rachel Wood, spoke live on BBC Radio Leeds this morning too! Visit Production Park Website to listen to the interview and watch the BBC footage.